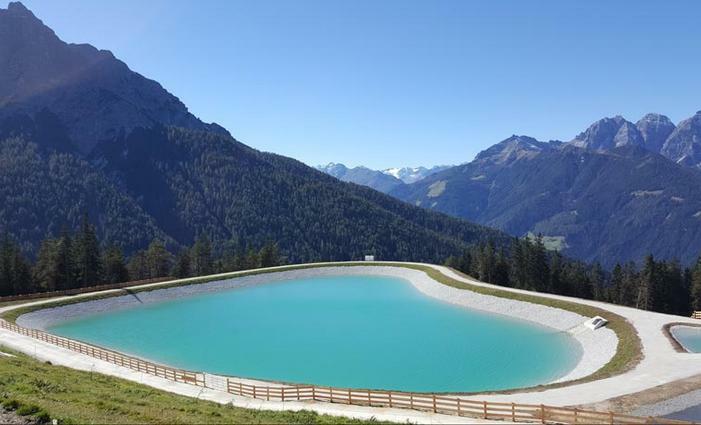 An adventure and leisure park for young and old has been built around the new Serles reservoir lakes. The Koppeneck platform in the Serles park is a haven of peace and relaxation. The Serlesblick and Karwendelblick platforms, also located in the Serles holiday area, provide marvellous panoramic views for far around. 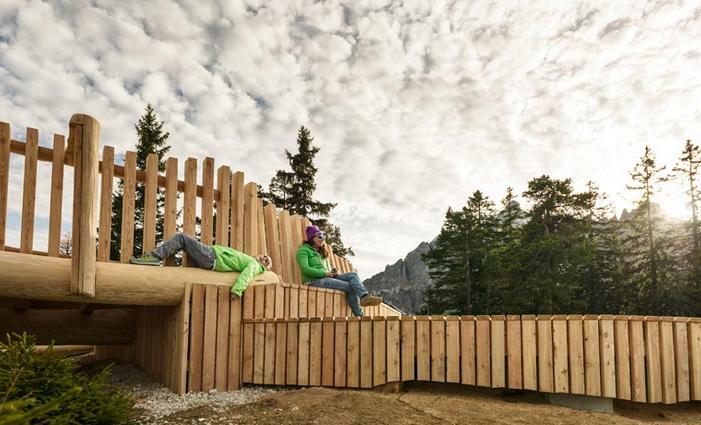 As the name suggests, they offer incredible views of the König Serles and Karwendel mountains. Shallow water zone for children, with water games area. 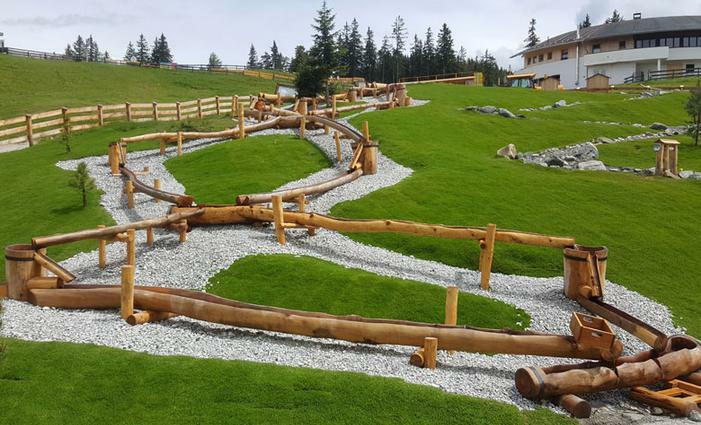 The children will love the water flume area, white waterway for games, kneipp cures and lots more.